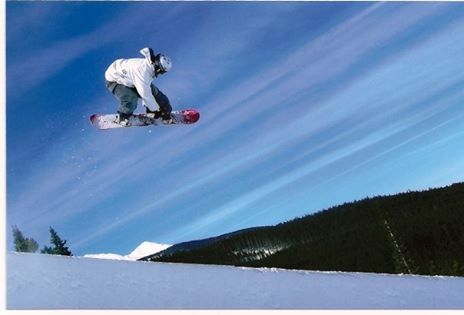 Korey McMahon, CEO of McMahon Marketing and author of Bottom Line Marketing, graduated from Colorado State University and began his career as a professional snowboarder and marketer for Mountain Dew. After moving to Norman, Okla. in 2009 with his wife Autumn, Korey took the leap in starting his own business. Since then, McMahon Marketing has seen tremendous growth and has been internationally recognized for its work. Specializing in inbound marketing, Korey is passionate about helping businesses grow and scale through lead generating content and sales processes. Korey enjoys spending time with his wife, Autumn and chasing their two children. Korey is a real estate investor and enjoys giving back to his community. Korey has won numerous awards including being named a NEXT Under 40 Professional and ActionCOACH ActionMAN of the Year. Korey can be found speaking at various conferences, events and regularly contributing articles to forbes.com.